Always having friends around and taking part in clubs and activities together strengthens your child's friendships. 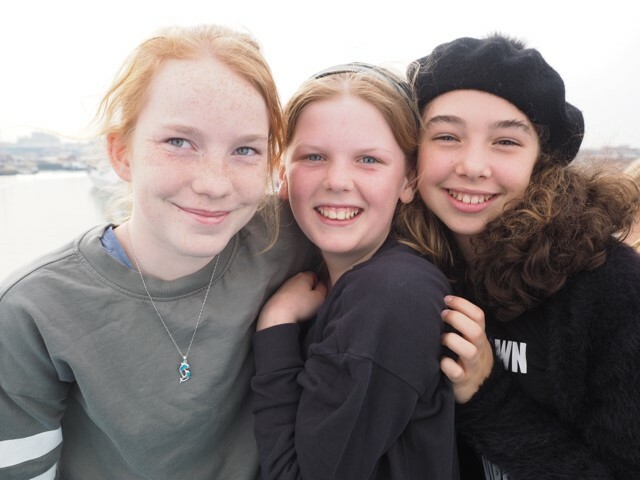 Living together with their peers helps them to develop confidence, camaraderie, maturity and self-reliance in a safe and nurturing environment. With a hundred boarders and fifty flexi-boarders, boarding at Farleigh remains successful because of the friendly family atmosphere and warm relationship between staff and children.